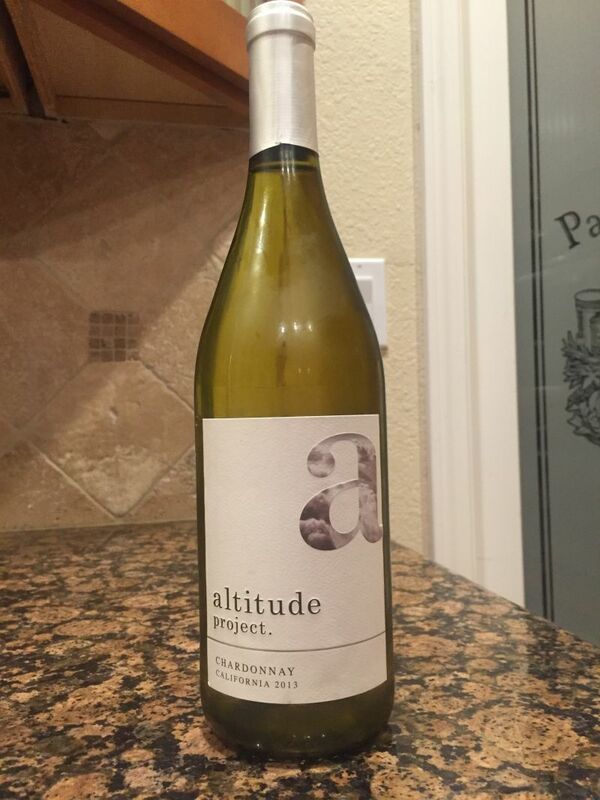 This week’s bargain wine is the 2013 Altitude Project Chardonnay. We purchased this wine from Target; reduced to $3.98 to $7.99. The initial nose was dominated by vanilla, with just a hint of apples. My no means was the aroma unpleasant, but it was simple and fairly one-dimensional. The initial mouthfeel was creamy, but almost immediately there was a crisp acidity. The finish was short and faded fast. The flavours that I detected were pineapple and a hint of flint. Granted, it has been many years since I tried licking an actual piece of flint. I paired the wine with chicken fettuccine from Napa Deli, which was a good match. The initial creaminess of the wine matched that of the cheese sauce and then the acidity helped cleanse the palate. 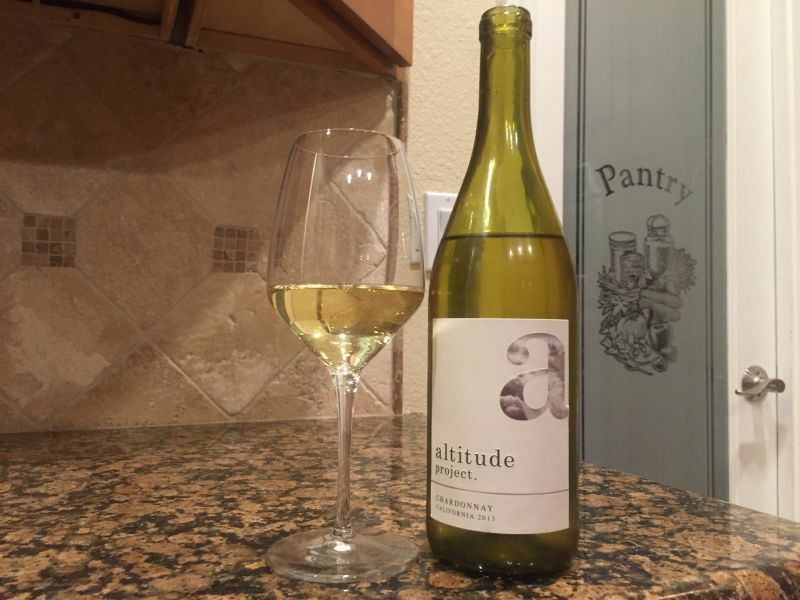 Describing a wine as unpretentious, is a fairly pretentious turn of phrase, so I would describe Altitude Project Chardonnay as simple, but balanced, and with nothing unpleasant. At the reduced price this is a bargain and even at the full price, I would consider buying it again. Thanks for reading Willa! Let us know how you like it! Sounds like I’d like it..